Extraordinary, solid-brick, fully-detached multi-family investment opportunity just coming to market in Sheepshead Bay! Rarely do we see such amazing investment potential; this home sits on an enormous, 3,000 square foot lot that is currently zoned as an R4, which means thereâs another 1,200 square feet of buildable space here to take advantage of! Currently, the property is a legal 2-family, with a 3-bedroom, 1-bathroom unit on the first floor, and a 2-bedroom, 1-bathroom apartment on the second floor; add to this a fully finished basement with its own separate entrance, that boasts a kitchenette, bathroom and an extra room, and you can easily see the astronomical potential with a property such as this! 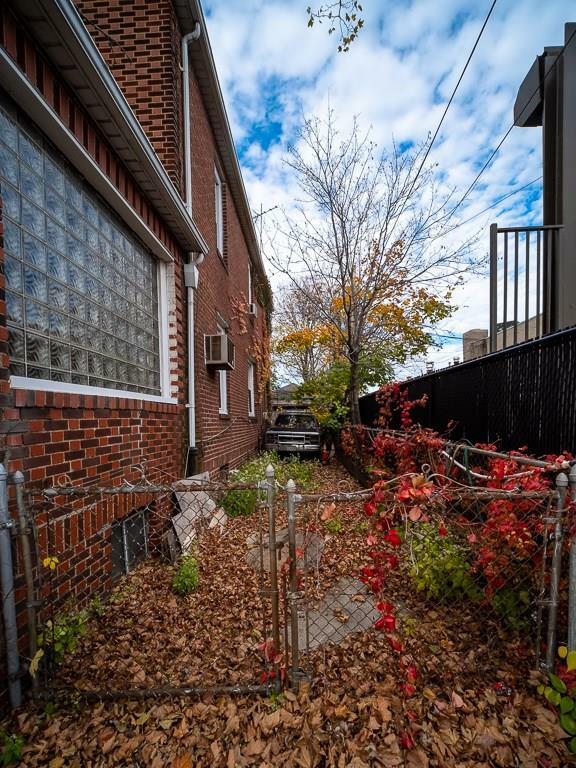 Outside, thereâs also a private driveway, and a fully detached garage with enough room to park several vehicles! The home itself needs some attention, but it is a true diamond-in-the-rough with astonishing potential! 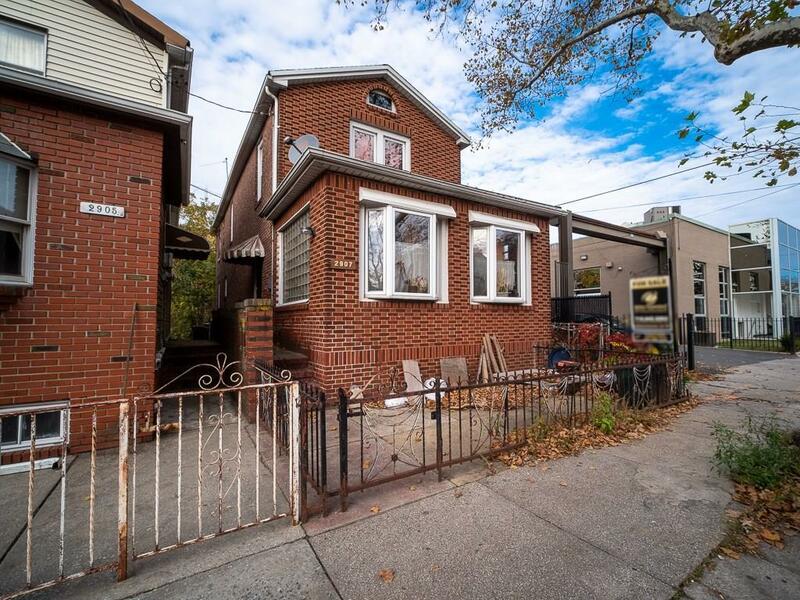 The neighborhood is tremendous as well as itâs centrally located on Avenue Z, right around the corner from Nostrand Avenue, across the street from Sheepshead Park and Playground, a short walk to the Bay, and close to shopping and multiple transportation options including close to the Belt Parkway! This is truly a terrific investment opportunity that will be vacant for the new owner! Call today!